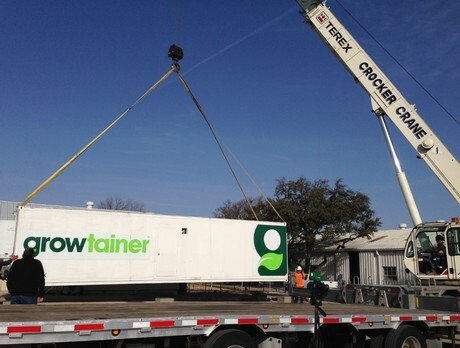 Last week a Growtainer™ arrived at the Texas A&M Research and Extension Centre in Dallas, Texas. Developed by two longtime friends and experienced businessmen, a Growtainer™ is a state of the art technology based production facility housed in a modified 40′ shipping container. We discussed the possibilities of this remarkable mobile growing chamber with Glenn Behrman, one of the founders of Greentech Agro LLC, developers of the patent pending Growtainer™ containers, Growtroller™ control system and Growrack™ vertical production system. First of all; we no longer need to explain to our readers that there is a huge demand for both local and sustainably grown fresh produce. Urban agriculture is no longer a trend and vertical farming is becoming an industry on it’s own that is gaining awareness and momentum every day and is the future of farming. 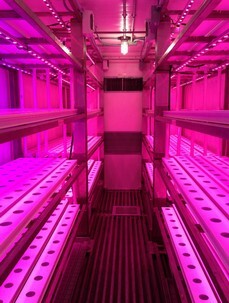 Over the last years, many manufacturers of high tech horticultural supplies have implemented vertical farming into their R&D and product catalogue and also local retailers in large metropolitan areas demand fresh local produce above the standard offered and they are willing to pay a better price for it. “Nowadays it is all about food safety, freshness and reduced food miles, people want to know where there food is coming from, and in some cases, consumers support sustainable production methods of their food”, said Glenn Behrman, who admits to some experimentation with indoor plant cultivation back in the day. For many years Behrman was a leading live plant distributor in the Northeastern United States and owned and operated plant nurseries in Thailand and Vietnam. 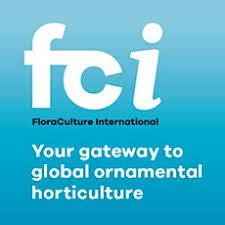 Nowadays he still operates a successful Orchid export business from Thailand to growers worldwide. Without disclosing too much detail, Behrman said that the units are designed in such a way that they are fully customizable and stackable for Growtainer™ container farms, mobile, modular and extremely user friendly. “Our Growtroller™ control system can be remotely monitored and operated over the internet or on a smartphone and offers video and audio communication in real time. It is capable of plug and play scheduling, monitoring and control of the climate, cultivation strategy and irrigation scheme. This almost eliminates the need for a full time grower”, said Behrman. In addition, the Growrack™ system can be used in schools, restaurants, military bases etc to provide fresh leafy greens onsite, as needed. 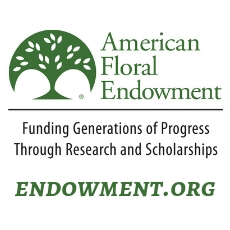 The first two containers will be housed at the prestigious Texas A&M Research and Extension Centre in Dallas, Texas USA. 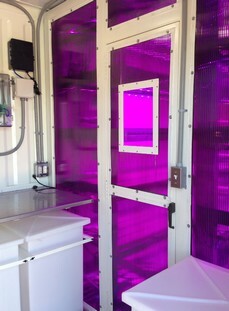 The researchers will use the Growtainer™ containers, capable of unlimited simultaneous experiments, to find better ways of plant production in closed environments, with plants that need less water and less light, all aspects that are very important to solving the food security problems around the world.